Justin Timberlake announced via Instagram that his Man of The Woods show scheduled for Enterprise Center next week is not happening. The singer revealed he is battling bruised vocal chords. Several other dates were affected as well. He is hoping to reschedule the show. 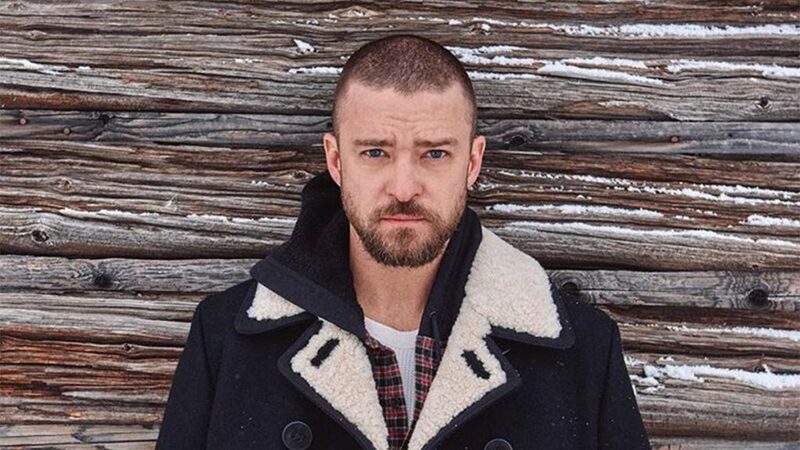 UPDATE Timberlake’s show has been rescheduled for March 28. TROUBLE WITH THE CURVE Opens September 21! Enter to Win Passes to the St. Louis Advance Screening! ‘Friends With Benefits’ Opens July 22! Enter to Win Passes to the St. Louis Advance Screening! “Bad Teacher” Starring Cameron Diaz, Justin Timberlake Opens June 24! Win Passes to the St. Louis Screening!